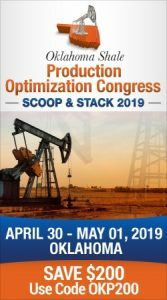 Members of the U.S. House Committee on Natural Resources were told this week that proposed new rules governing the flaring and venting of natural gas from wells on federal lands is needed. It’s what they hard from some of those who testified Wednesday during a hearing into the Bureau of Land Management’s Regulatory Overreach into Methane Emissions Regulation. Among those who pushed for the regulations was Gwen Lachelt, a La Plata County Commissioner from southwest Colorado. She was supported by Amanda Leiter, Deputy Assistant Secretary of Land and Minerals Management of the Department of the Interior. 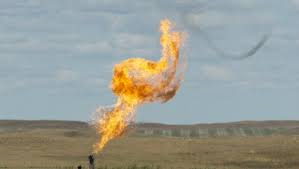 Leiter said the government loses an estimated $23 million a year in funds through the flaring and venting of methane gas from wells on federal lands. Listen to Gwen Lachelt’s testimony.